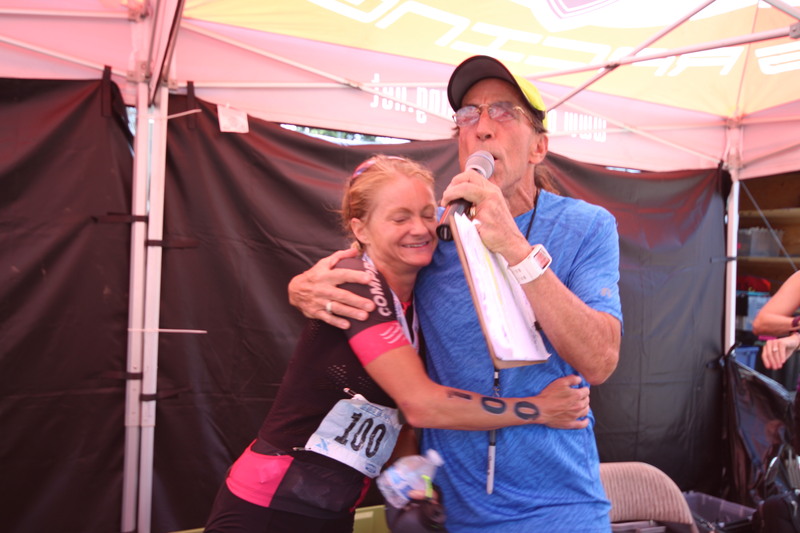 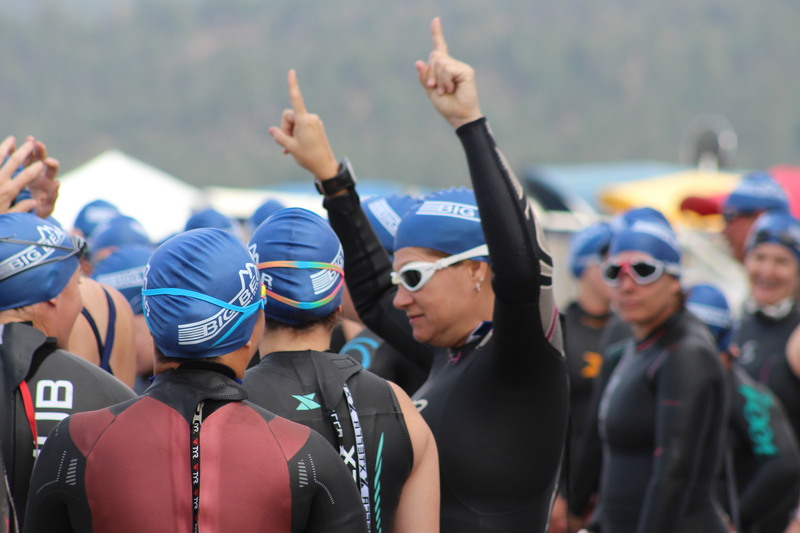 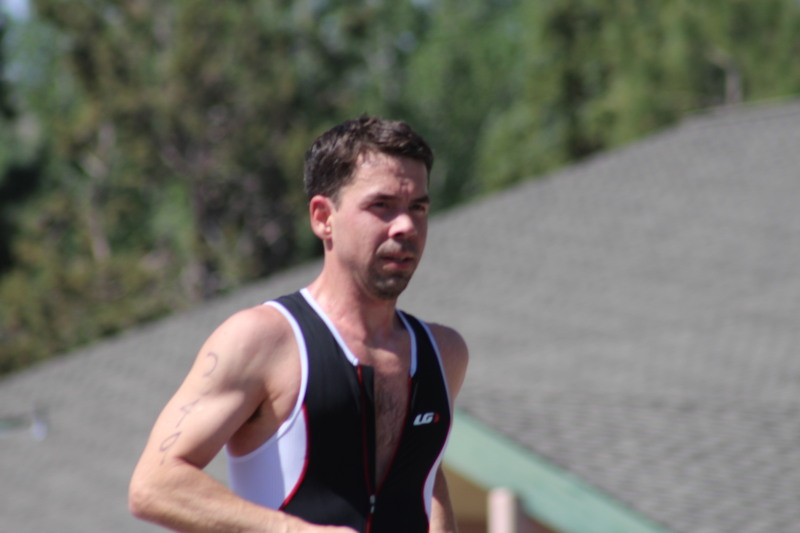 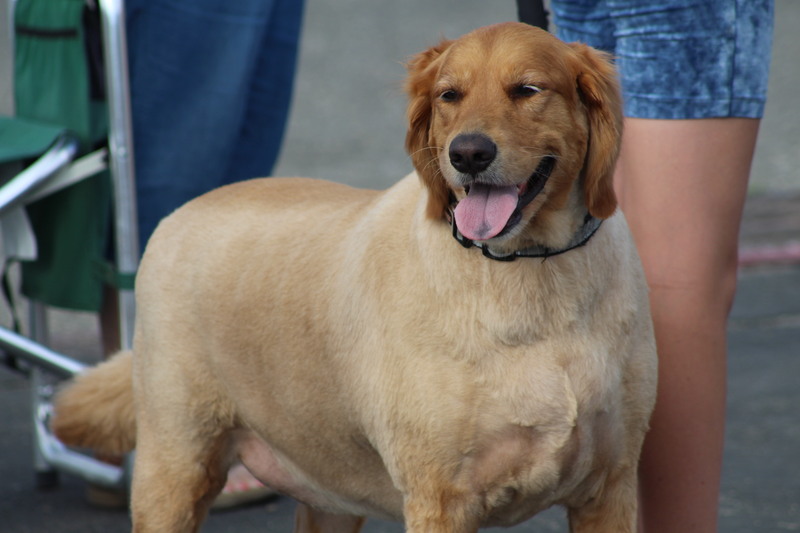 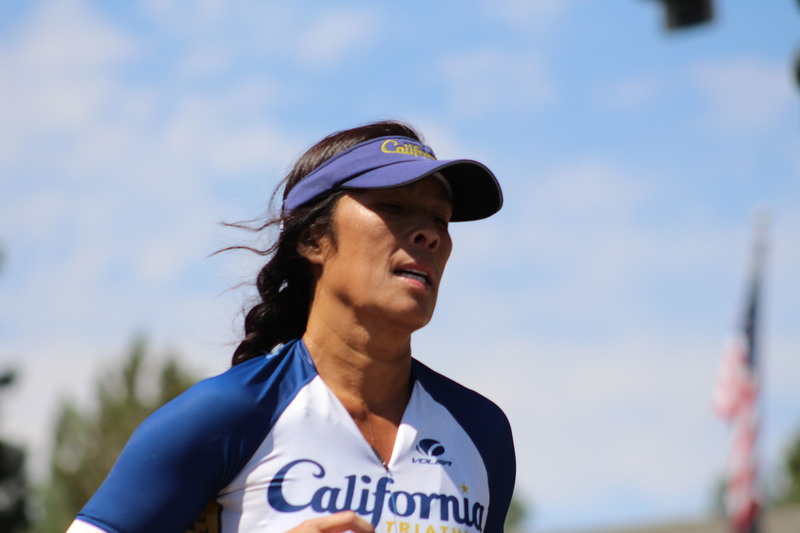 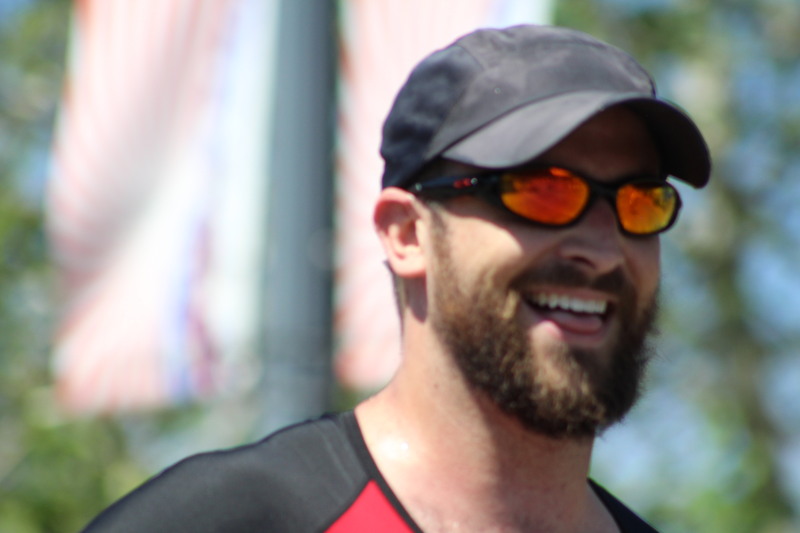 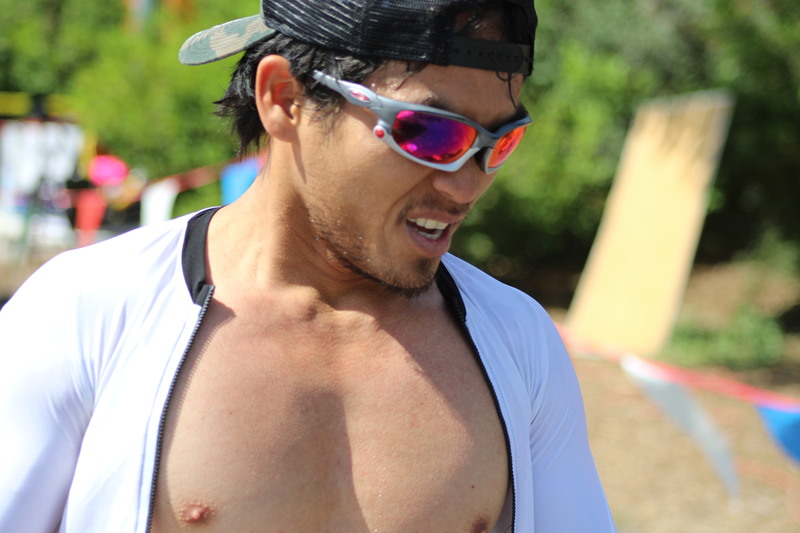 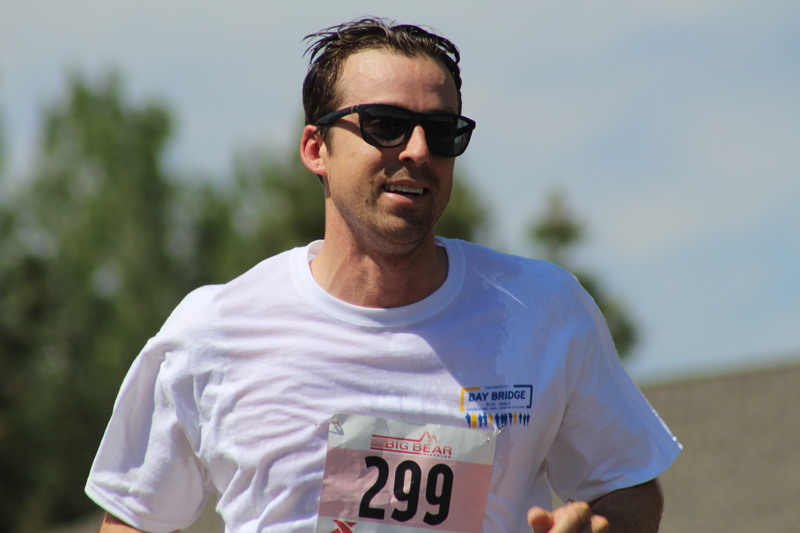 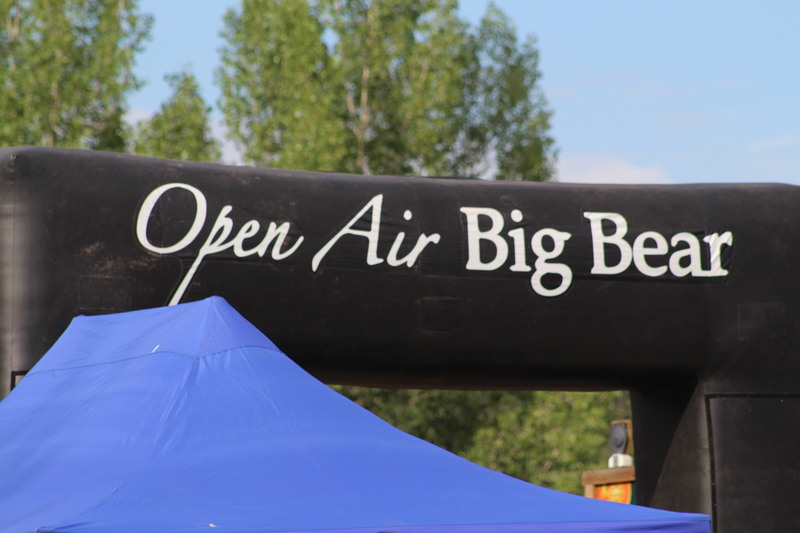 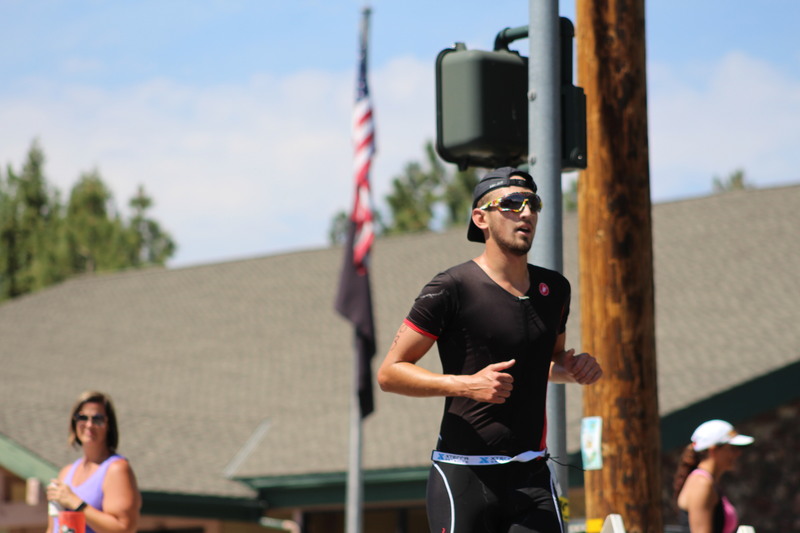 New To This Year's Big Bear Triathlon is a 5k and 10k Run! 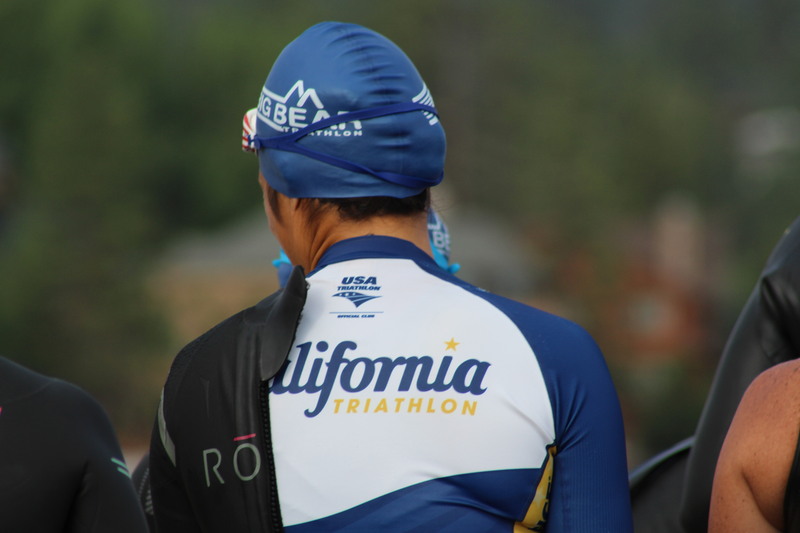 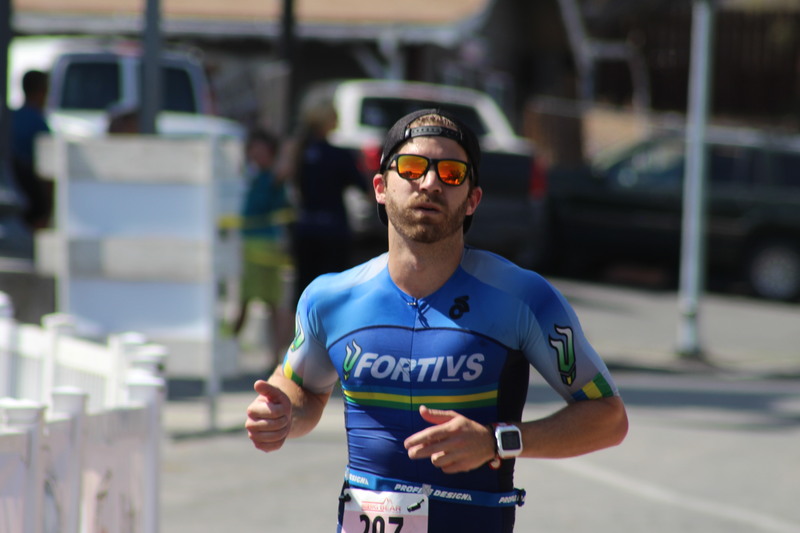 Tri your Running Legs At Elevation While Running Along Side Some Of California's Best Triathletes! 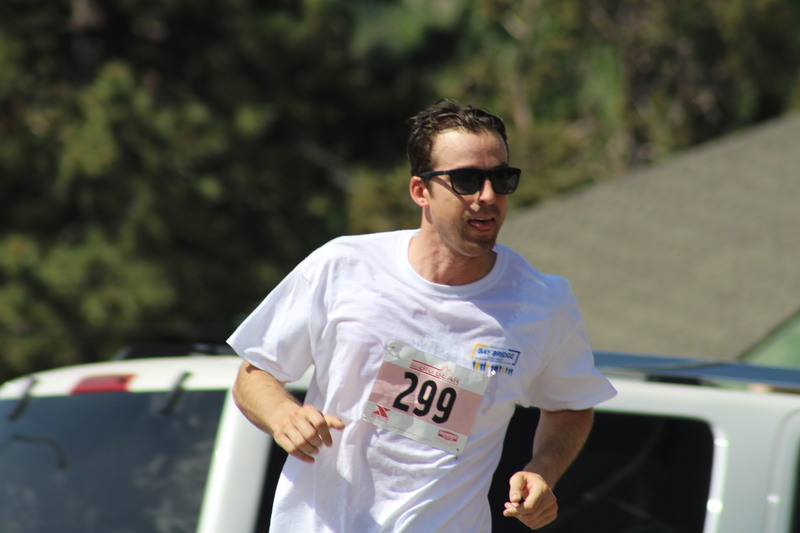 Escape The Heat And Enjoy The Clean Mountain Air On This Scenic Closed Course Run!